It is extremely important to understand how to navigate these 4 dangerous driving zones. When driving the roads of St. Louis, you could experience a car accident at any time. That being said, certain driving zones are more hazardous than others. Below, we detail 4 of the most dangerous areas and gives tips on how to navigate them. 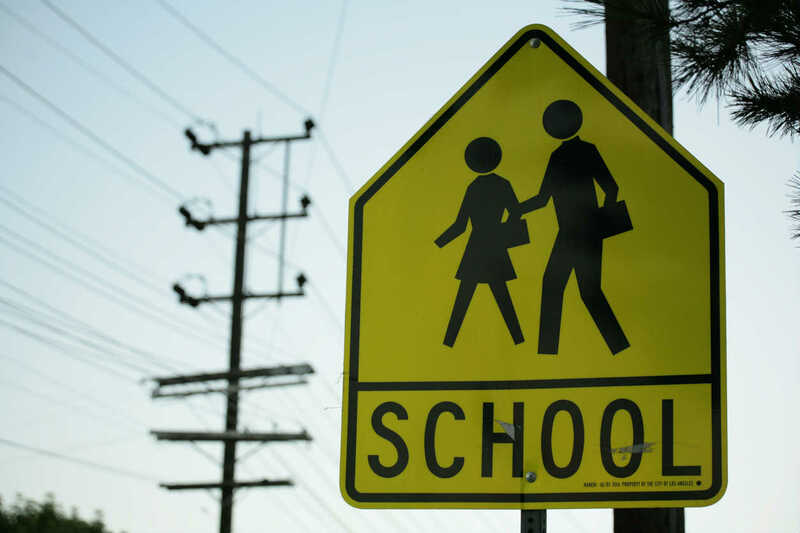 When driving in school zones, there are many things that you need the watch out for. The most important of them are other cars, pedestrians, bikers, and buses. This is true in almost every area of the road, but what makes schools so hazardous is how erratic those people are. First, the pedestrians and bikers are often children, who are more likely to act in dangerous ways. Next, the cars and buses stop and start more frequently than normal because there is so much dropping off and picking up around schools. If you’ve ever driven by a construction site, you have probably seen a sign indicating that traffic violations are doubled in them. That’s not the only risk that comes with construction sites, though. Instead, they are a hot spot for car accidents. This is because workers often close lanes on the highway near the site. The result is cars making last-minute lane changes and confused drivers, both of which cause crashes. The best way to avoid these collisions is by following all traffic rules and letting other drivers change lanes in front of you if necessary. There are not many animal crossings in the heart of St. Louis, but they become more common as you reach the outskirts of town. In these areas, animals frequently run into the road. Not only is running an animal over a negative experience, but they can cause injury if large enough. When in these areas, you should reduce your speed and give the road your full attention. If an animal walks into the street and won’t move, try using your headlights and horn to get it off the road and into safety. Though many people don’t think of them as dangerous, parking lots are the setting of a significant amount of car accidents. The reason is that there is a lot going on and often, very little time to react to it. The things to watch out for are speeding cars, drivers running stop signs, pedestrians, and people pulling out of parking spots. The best practices you can follow to avoid these hazards is giving the road your full attention, slowing down, driving defensively, using your turn signals, and adhering to stop signs. If you do so, you should make it out without a collision. Though you should always be alert while driving, these 4 specific zones are especially dangerous and warrant your attention. If you can recognize them and adjust your driving accordingly, you will increase your chances of staying safe. Of course, you can do everything correctly and still be hit by another driver. If this happens, your next move should be getting in touch with an experienced car accident lawyer to ensure your legal right to compensation is protected.